The other big innovation is in Samsung’s DeX mode. Previously you needed to purchase the DeX Station or DeX Pad to use the Android desktop mode when connected to an external monitor. With the Note 9, all you need is a USB Type-C to HDMI cable to trigger the DeX desktop mode. 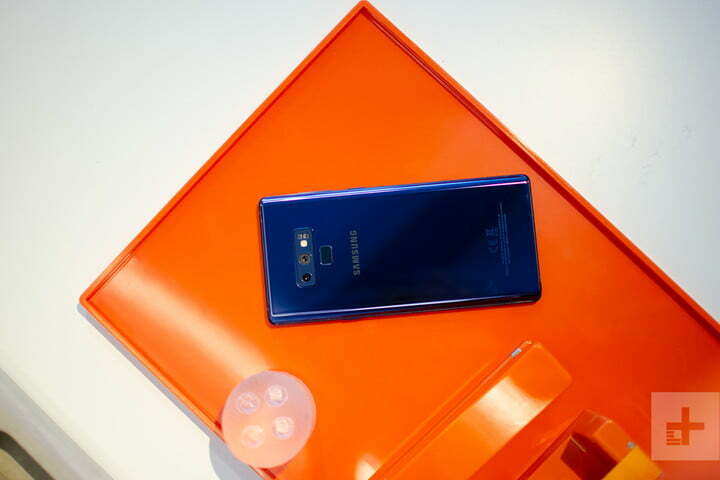 The Note 9 can be used as a trackpad or a keyboard when text entry is required. One of the world’s most popular video games is coming to Android — but it’s Samsung who has snagged it first. The beta of Fortnite: Battle Royale‘s Android version will be available exclusively on Samsung’s smartphones (Galaxy S7 and newer) for 30 days from August 9, and a pre-order bundle of the Note 9 will come with $150 of V-Bucks for your Fortnite account. 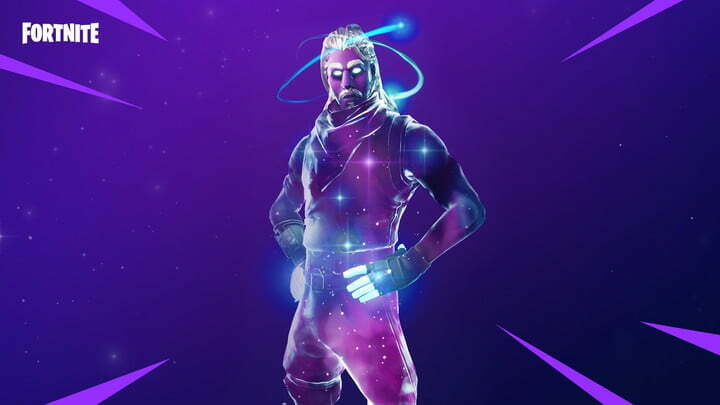 Note 9 and Galaxy Tab S4 users will also be able to get their hands on a special Galaxy-themed skin for their character too. 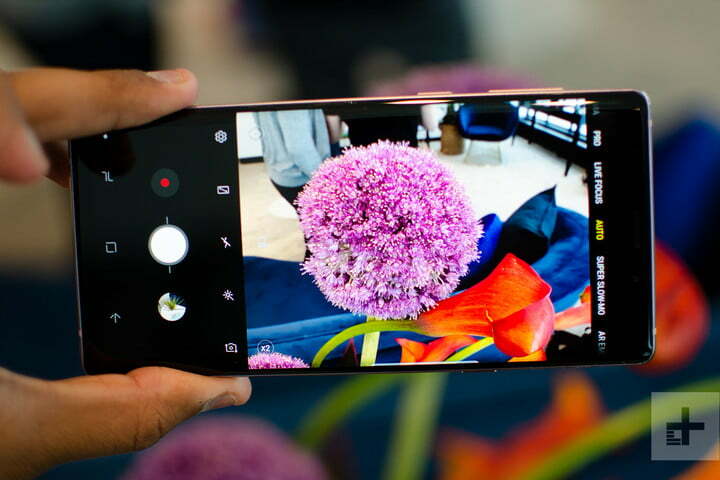 Like the rest of the phone, Samsung’s homegrown A.I. assistant has seen some polish. 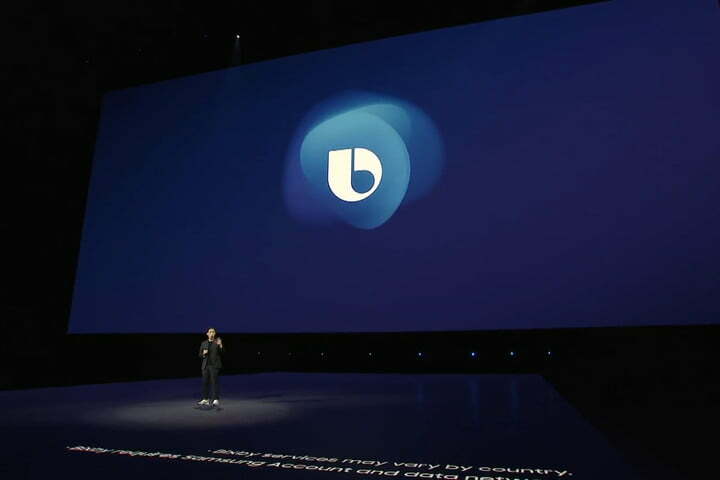 Samsung was eager to show off at Galaxy Unpacked 2018 how much the assistant had grown by showcasing Bixby’s improved conversational skills, more personal service, and the ways it is more useful than ever before. On the Galaxy Note 9, Bixby will be able to hold more conversational commands with the user. Should you inquire about concert tickets on a specific date, Bixby will be able to handle being asked “what about another date,” without needing to be reminded about the context of the command. Bixby will also remember more personal details about the user, and may — for example — remember which sort of cuisine you prefer, and will favor restaurants with that style if you ask about nearby food. Bixby also doesn’t need to use separate apps to check information or confirm details. If you ask about restaurants nearby, Bixby can reserve a table for you without needing to dip into another app to do it. It also pulls information directly from Uber about ride times and prices — you don’t even need the Uber app installed. Bixby also includes PDF scanning as well, thanks to integration with Adobe Scan. To get scanning, activate Bixby Vision and point it at a document. Bixby will automatically recognize it as a document, and send you to the Adobe Scan app. You’ll need to download the Adobe Scan app first, but once that’s downloaded, that’s all you’ll need to get scanning with Bixby. 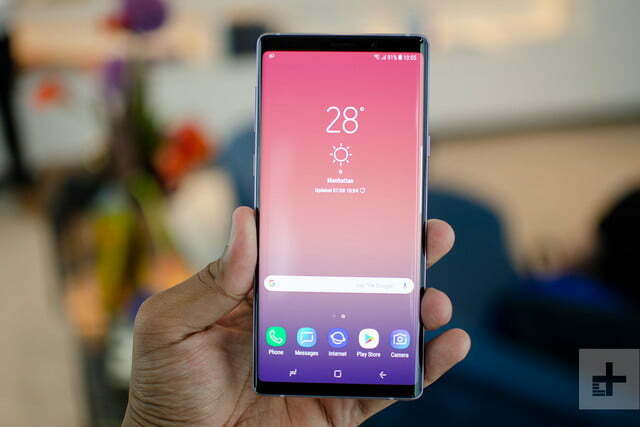 You will be able to pre-order the Samsung Galaxy Note 9 on August 10, with official retail sales starting on August 24. It’s available in four colors: Metallic copper, midnight black, lavender purple (with a purple S Pen), and the ocean blue that comes with the fetching yellow S Pen. Pricing will start at $1,000 for the 128GB model, while the 512GB version will retail for an eye-watering $1,250. 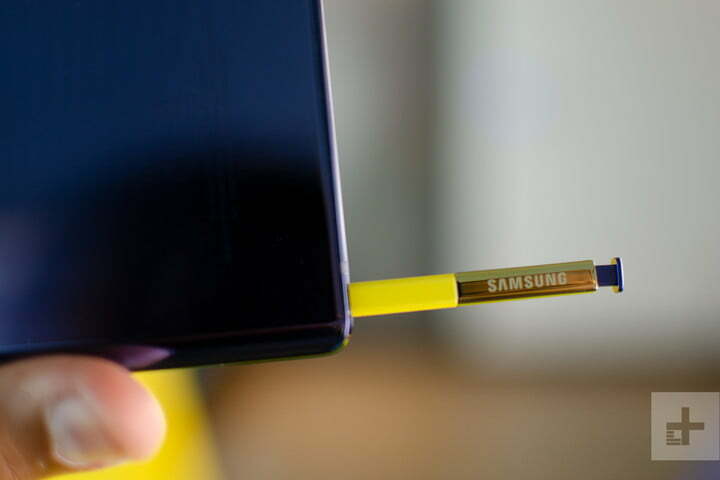 Samsung has confirmed that AT&T, Sprint, T-Mobile, U.S. Cellular, Verizon Wireless and Xfinity will be supporting the Note 9 on their networks, and you’ll be able to buy the Note 9 outright at a selection of retailers, including Best Buy, Amazon, and Samsung itself. 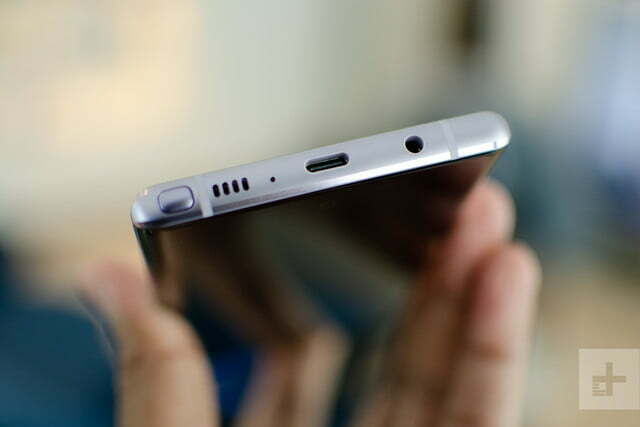 Samsung is offering various pre-order bonuses as well. Customers can pick between 15,000 V-Bucks for Fortnite (worth $150), or a pair of AKG noise-canceling headphones (worth $299). Alternatively, if you’re really rolling in the cash, you can get both bonuses for $100 extra.